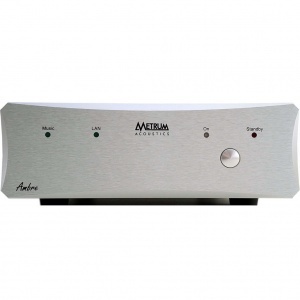 What more can you do after launching one of the best dacs available today? We are aware that our current flagship Pavane is hard to beat but at least one idea was not realized yet. The idea of having a decent volume control to prevent a necessary pre-amplifier could improves performance dramatically. However, we also know that the way of introducing such device in the signal chain can also have a negative effect. Experiments were made and as result the best sound was coming directly from our Transient™ modules. Even the digital approach did not convinced us but still one idea was not tried yet. Especially in case of R2R ladder dacs it is quite easy to change the output voltage of the dac by changing its reference voltage but to realize this, dedicated dac boards were designed to get the best regulation possible. Like our Pavane, “forward correction” techniques are used to drive both mono dac boards. The result of this process is an extremely high linearity, right down to -140 dB, which gives the Adagio a realistic 24 bit dynamic range. 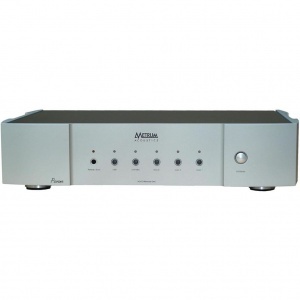 The Adagio is a step forwards as it omits a pre-amplifier. It is musical, honors the Non-oversampling principle and simultaneously incorporating the technological progress that has been made over the year. Working principle: Non oversampling dac. Forward corrected, 4 dac modules pro channel in differential mode. Outputs: RCA : 3 Volts RMS max. 0dB output setting, XLR: 6 Volts RMS max. 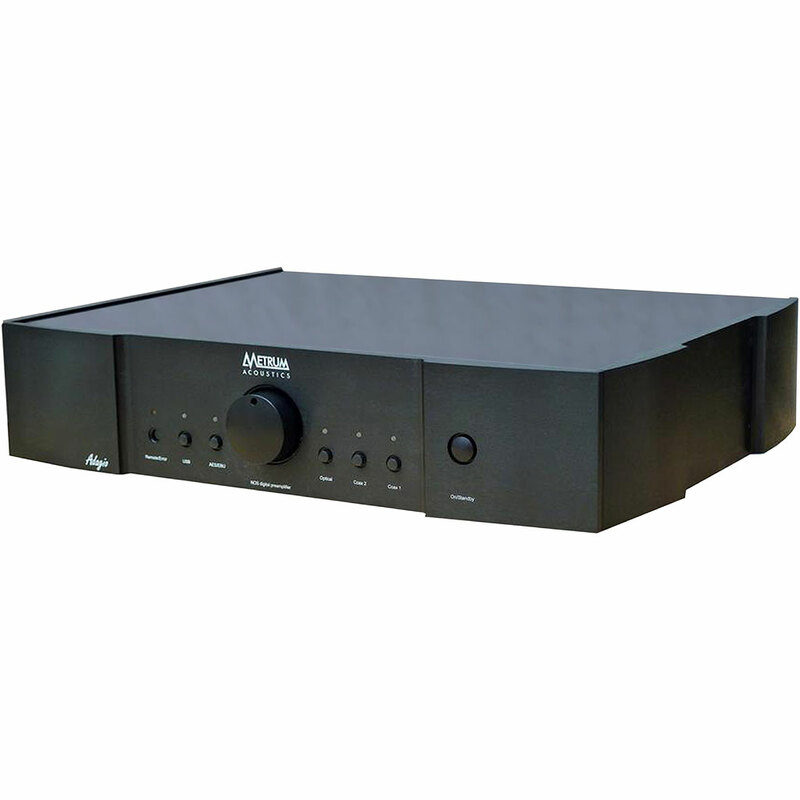 0dB output setting, RCA : 1 Volt RMS max. -10dB output setting, XLR: 2 Volts RMS max.-10dB output setting.